But back to disruptive competition. This is not the first effort, but a major recent effort, to dissect the concept of competition and to explain how the marketplace really works. Consider these: predatory competitor, imperfect competition, and even Joseph Schumpeter’s creative destruction. They are all efforts to detail situations which veer from “perfect” competition to explain economic behavior. Now, recall that perfect competition presumes the presence of perfect information, including information on competitors (bet you were wondering when I would get to that). When you drill down, you will find that what they all have in common is that there is less than perfect information. It may be about markets, competitors, technology, consumers, trends, etc. In other words, until you get to a monopoly situation, where there is NO competition, competitors suffer when they lack perfect, or even good, actionable intelligence on these key topics. 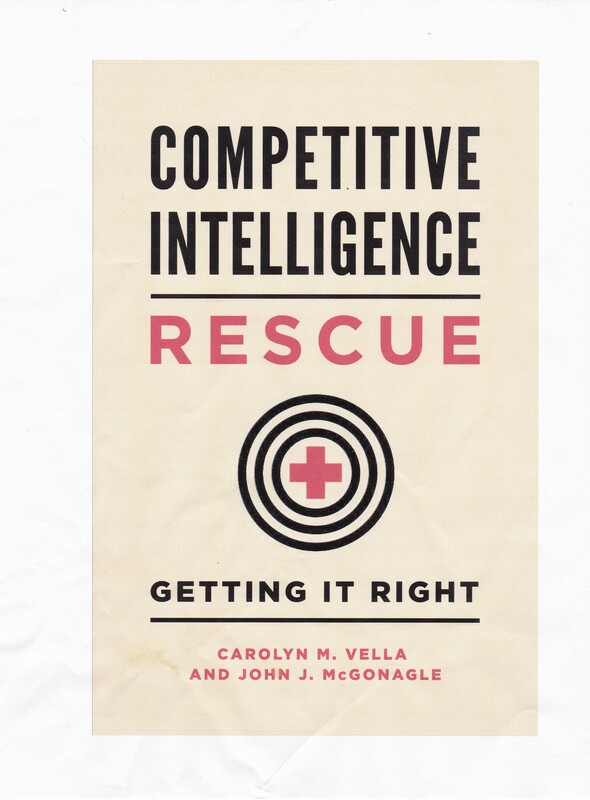 The lesson: those companies lacking ongoing intelligence efforts, whether centralized, DIY or both, are likely to be the victims rather than the beneficiaries of disruptive/imperfect/predatory/destructive competition! Clayton M. Christensen, Michael E. Raynor, and Rory McDonald, “What Is Disruptive Innovation?”, Harvard Business Review, December 2015, https://hbr.org/2015/12/what-is-disruptive-innovation.